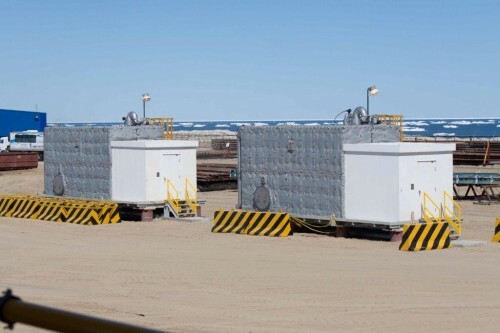 Fluor Transworld Services, Inc. provides Engineering, Procurement and Construction (EPC) Services to Exxon Neftegas Limited’s Chayvo Well Site located on the Sakhalin Island in Russia. 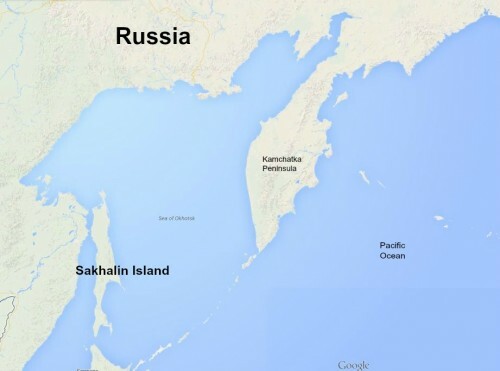 Sakhalin is a large Russian island in the North Pacific Ocean known for its harsh winters. Sakhalin is separated from the mainland by the narrow and shallow Strait of Tartary, which often freezes in winter at its thinnest part. 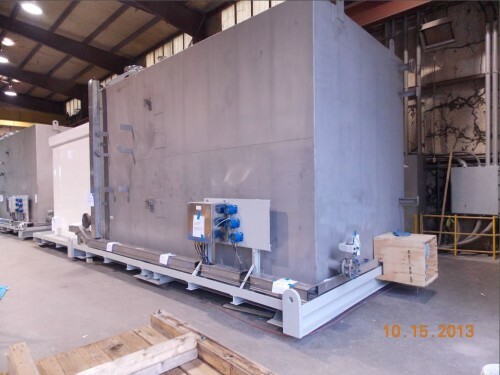 Most recently, Fluor Transworld Services Inc. provided EPC services for the Chayvo Well Site Expansion project, which included the design and supply of 2 Firewater Supply Tanks and Circulation Pump Packages. Exxon Neftegas Limited’s Chayvo Well Site is located on the Sahkalin Island, where harsh environmental conditions are challenging at best. The maritime influence makes summers much cooler and winters much more snowy with precipitation ranging from 20 in to over 47 in. Equipment must be designed for the low winter temperatures with heavy snow loading. 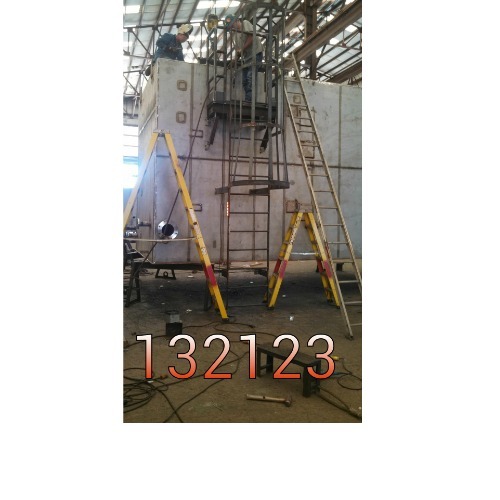 IFS designed and constructed two modular Firewater Supply Tanks and Circulation Pump Packages with low temperature structural steel with Charpy impact testing. 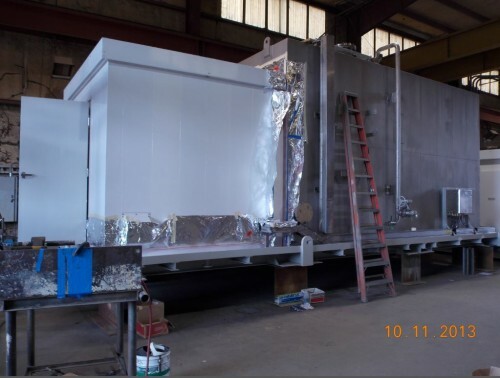 All equipment was enclosed in heated, insulated structures to prevent freezing. The packages were export packed and ocean freight shipped to the site. 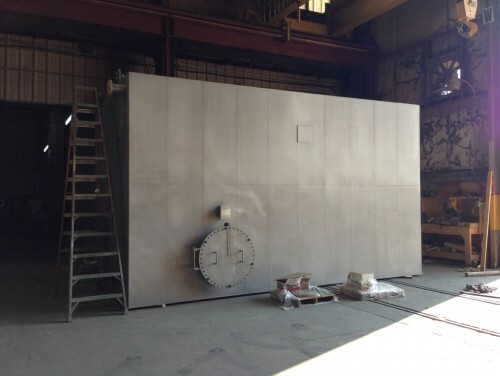 IFS commissioned the completed package once received and assembled.